Awarded ‘Venue Caterer of the Year’ at the Restaurant and Catering Awards, the venue is renowned for its exceptional wedding catering and outstanding service in a setting unmatched in history, elegance and grandeur. The Plaza Ballroom situated at the Regent Theatre on Collins Street is a beautifully restored Ballroom dating back to 1929. The moment your guests enter the breathtaking venue they will be swept away to a world of magic. With its elaborate Spanish Rococo architecture, grand staircase entry, magnificent chandeliers and located in the heart of Melbourne's city centre, the Plaza Ballroom will provide you with an unforgettable celebration on your perfect day. The Plaza Ballroom is a dream come true wedding reception venue catering for 150 - 450 guests and the versatility of the venue allows for a variety of table configurations and has room for a large dance floor if required. Our Summer Wedding Package is also available for the months of January and February and includes everything for your dream day at an all-inclusive special price. 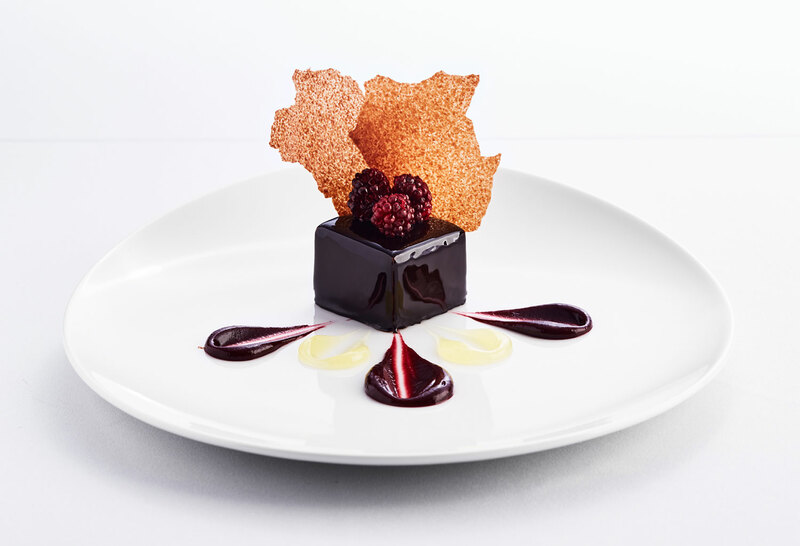 We specialise in providing you with a unique dining experience and surpassing your guests' expectations. Our dedicated Wedding team offers years of experience in Wedding Planning. 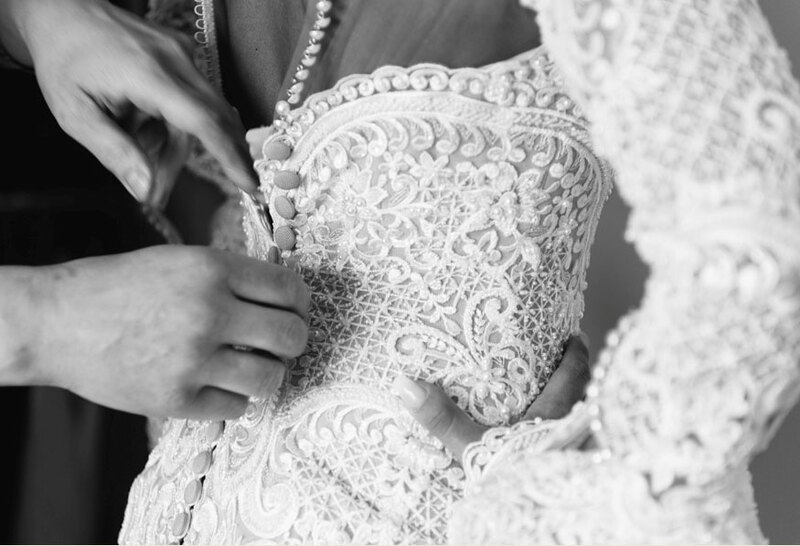 Every aspect of each wedding is managed with expertise, energy and attention to detail. We will never forget our wedding night thanks to the staff at the Plaza Ballroom, they were so attentive and helpful it truly made our planning that much easier and our wedding night unbelievably unforgettable. This is the most perfect venue for a wedding! It is gorgeous and requires very minimal decorating (i.e. flowers). So, it may cost more per head but it is worth it when the food is that of a 5-star restaurant and the decor is that of something in a European fairytale. PERFECTION! What an experience and amazing venue for a wedding! We are lucky enough to be one of the first weddings this year and we couldn't have asked for anything more! The venue speaks for itself. So grand and beautiful and the food and drinks just match this perfectly! Nothing was never too much for them to handle and no question was ever too difficult to answer. Katerina was in charge of our wedding and the whole process with dealing with Kat was phenomenal. Amazing staff on the day and night and for the chefs who delivered such delicious food. We are so grateful to have had this experience for our wedding and it will be something that we will never forget.